No matter how rugged your Ram pickup truck or cargo van is, it's going to need regular service and maintenance to keep it on the road. At McClurg Chrysler Dodge Jeep in Perry, New York, we're pleased to let you know our Ram-certified service team is up to the challenge of extending your vehicle's lifetime. From our suite of genuine Mopar parts to our seasoned automotive technicians, allow us and our state-of-the-art service department to take care of your Ram. Visit our department in Perry, NY today to learn more! Service your Ram vehicle at your trusted Perry, NY Ram dealership. Wondering what we're capable of? When it comes to Ram service, McClurg Chrysler Dodge Jeep in Perry, NY does it all. Oil changes, tire rotations, tire realignment, brake repair, engine work, transmission replacement, air filter swaps, and beyond are just a part of what we do here in Perry, NY. Contact the team today or continue exploring the service section of our website to see how our friendly and knowledgable team can get your Ram running as good as new. Schedule your next appointment quickly and conveniently by contacting McClurg Chrysler Dodge Jeep in Perry, NY! You can also take advantage of our online service portal to find a time that works best for you. 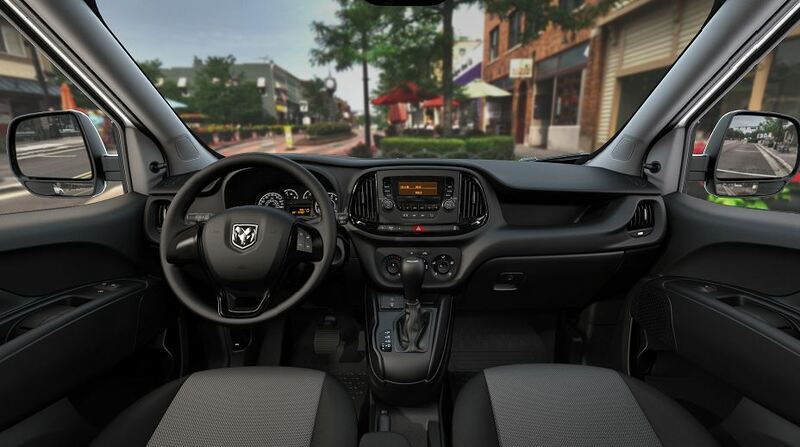 Don't wait, get your Ram serviced so you can keep enjoying your favorite vehicle today.